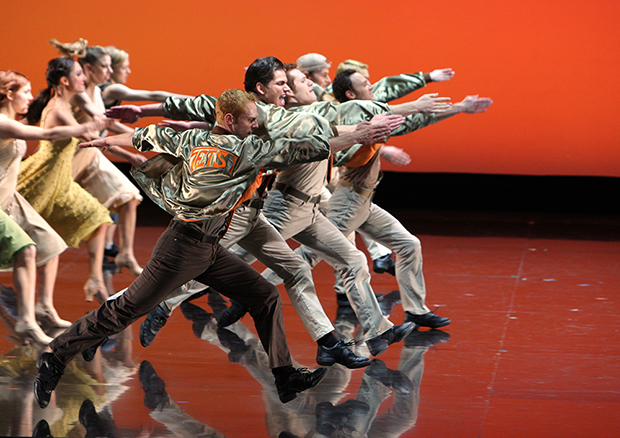 Actors and dancers perform in Leonard Bernstein’s musical in two acts ‘West Side Story,’ November 19, 2007 at the Chatelet Theatre in Paris. This week on Sinica, Kaiser Kuo and David Moser are delighted to host Alexander Bernstein, son of Leonard Berstein and director of the Bernstein Family Foundation, who is now in China on part of a cultural tour. Accompanied by Alison Friedman of Ping Pong Productions and mezzo soprano Carla Dirlikov, Alexander joins us for a discussion on music, Broadway, the strengths and weaknesses of musical theater in China, and of course Bernstein’s impressions of China itself.